Wropress Sp. z o.o. has been operating on the market since 2005. 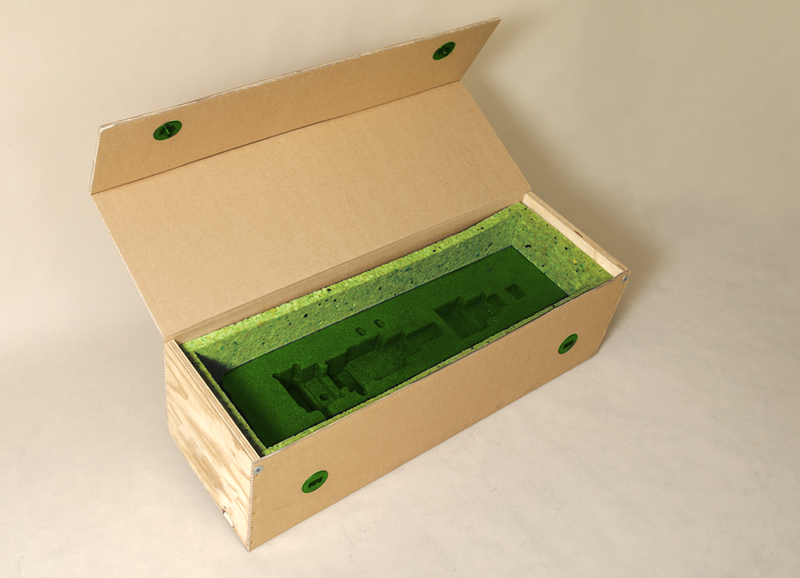 Our core business is the manufacture of packaging, especially the dedicated SPECIAL PROTECTIVE PACKAGING. 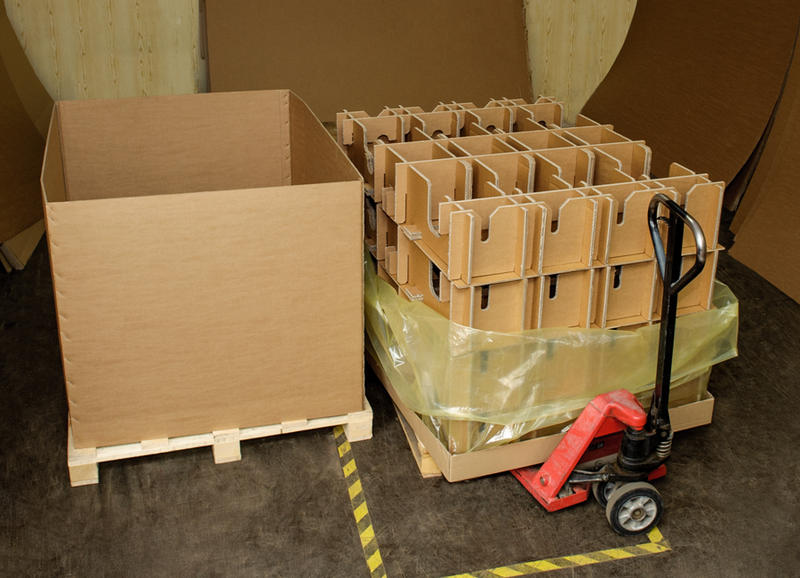 Our packages are state-of-the-art: during their production, we combine various materials such as cardboard, wood, plastics, foam, etc., depending on the requirements of the cargo to be boxed. They are also reusable. 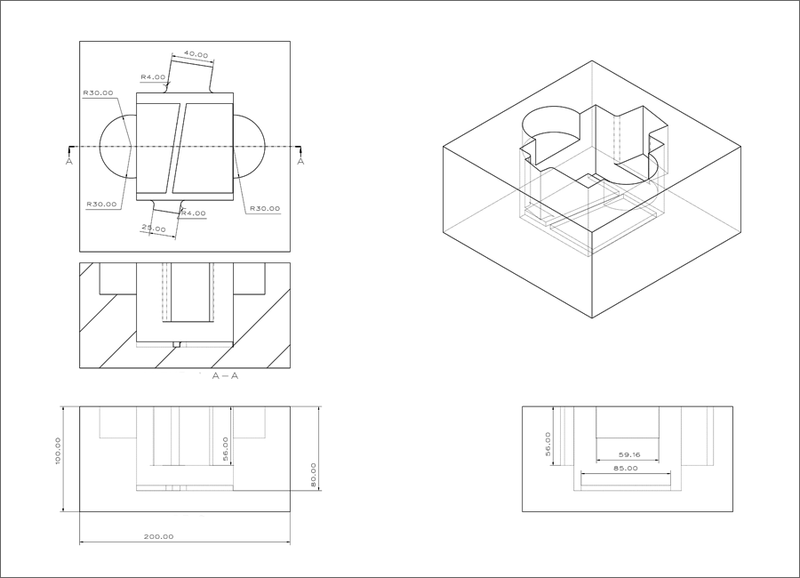 Besides manufacturing, we also design special packaging. This approach allows us to provide comprehensive service to our Customers when selecting the type of packaging to meet their specific needs. 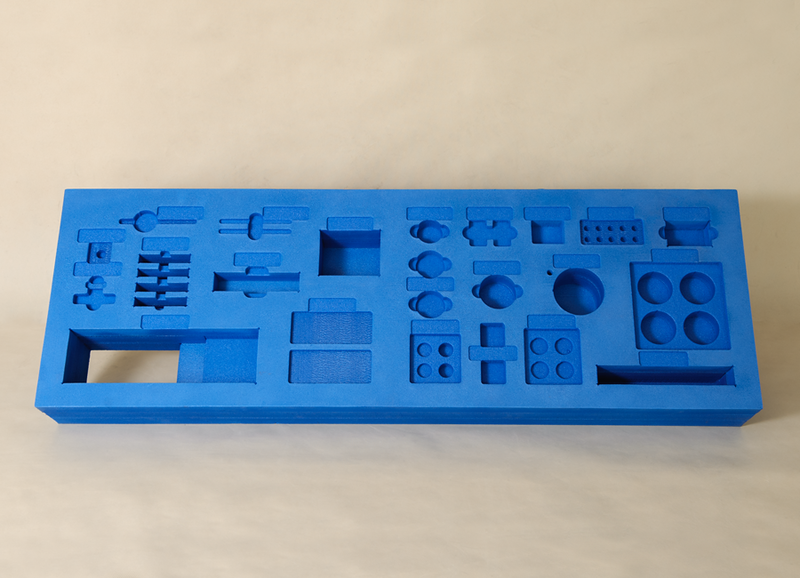 Due to the 3D technology we can prepare even the most complex projects, and the dedicated CNC machines we have in our workshop as well as the professional CAD/CAM software allow us to perform highly differentiated packaging types while maintaining the highest quality principles. 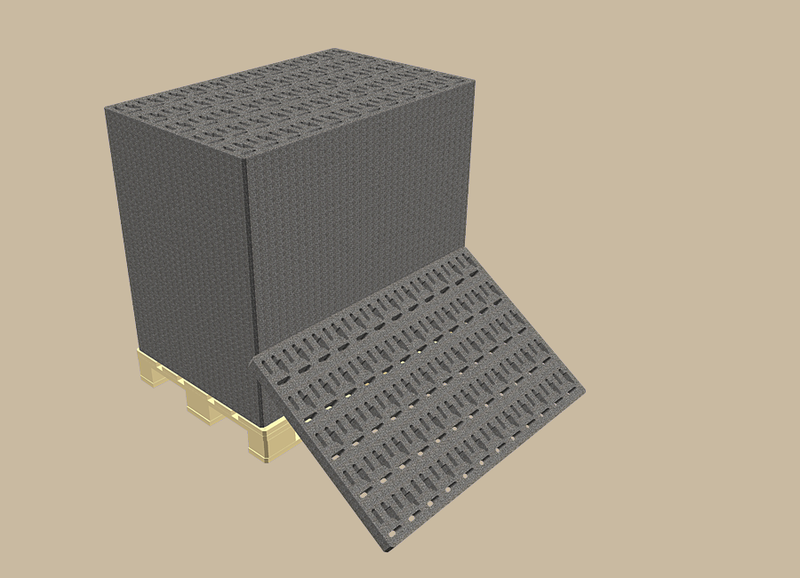 Our project samples can be found in the PROJECTS tab. 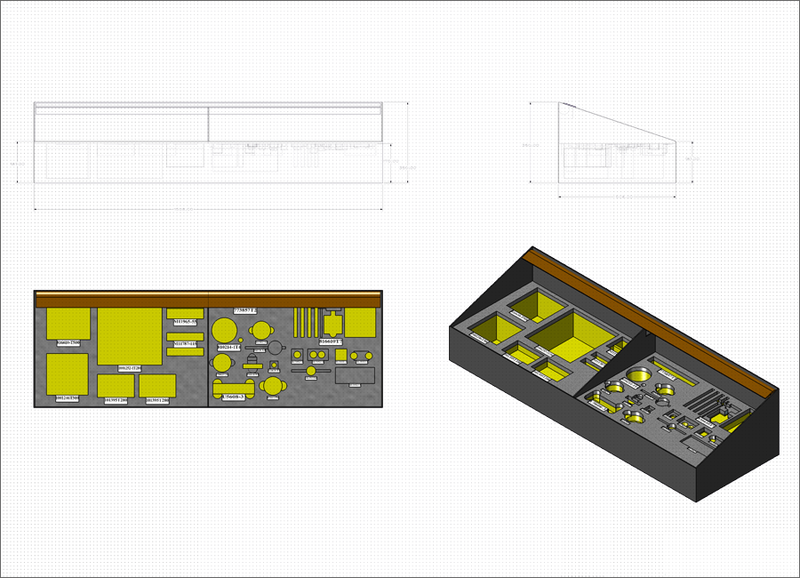 Using the 2D/3D CAD dedicated software and a 3D laser scanner, our engineers will develop packaging designs based on the submitted models, 2D drawings or technical guidelines. 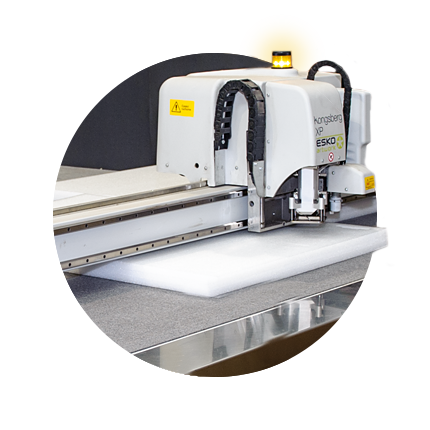 We make protective packaging prototypes for validation processes. Designed to closely fit the packaged product. Perfect for protecting expensive and fragile products during shipment to the customer. We manufacture small and medium-sized component order series of industrial transport containers used in the supply chain. 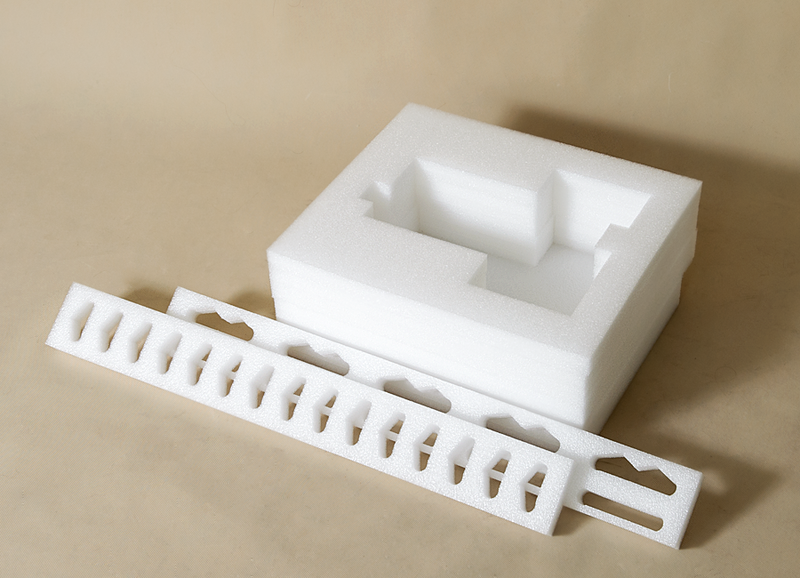 On custom requests, we manufacture foam inserts, either milled or cut, used to line racks, tool chests and toolboxes. 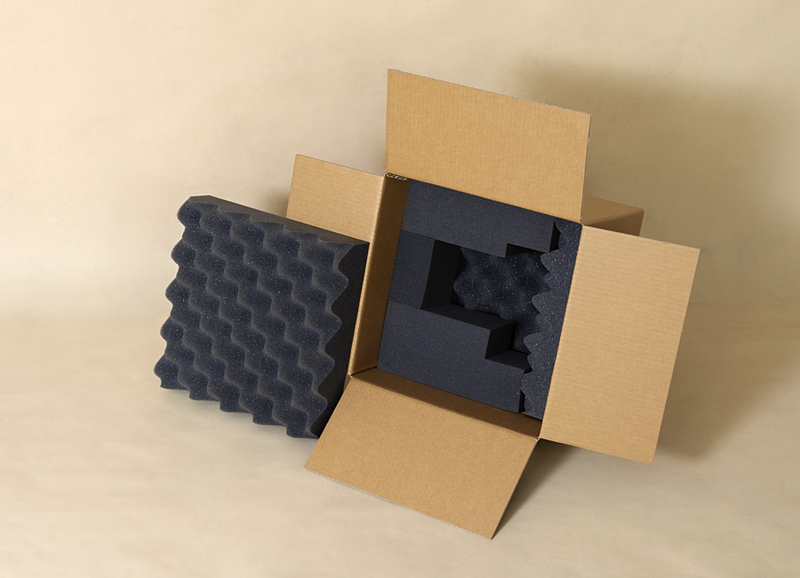 For the most effective protection of your valuable cargo, we offer protective packaging manufactured while using a variety of high-strength materials, namely cardboard, plastic foam, plastics and wood. Bulk shipping containers made of corrugated cardboard are excellent and cost-effective alternative to protect the less-vulnerable cargo during shipment.